Twin tower rescue workers seem to be hit by asthma - incidence among them being twice the rate of the general US population, a study shows. The findings have been published in The American Journal of Industrial Medicine. 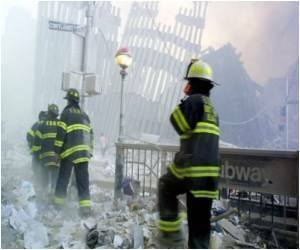 Past studies have documented high rates of asthma symptoms among WTC responders. However, a comparison of these increased rates of asthma among responders to the general population has never been done before. "This is the first study to directly quantify the magnitude of asthma among WTC responders," said Hyun Kim, MD, epidemiologist and assistant professor of population health at the North Shore-LIJ Health System and the Hofstra North Shore-LIJ School of Medicine, and first author of the study, published online on November 8. "This epidemic of asthma among WTC responders started right after the 9/11 disaster and we are still observing elevated rates of asthma in this population. It is critical to keep monitoring responders' health and provide proper treatment," Dr. Kim said. The study population consisted of a prospective cohort of 20,834 responders who received medical screenings from July 2002 to December 2007 at the WTC Medical Monitoring and Treatment Program. 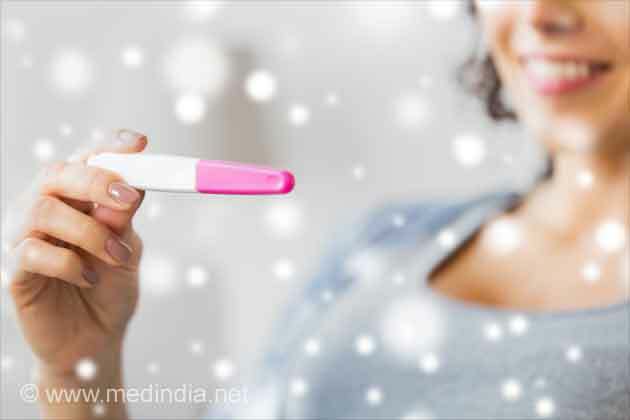 Researchers compared the results with the US National Health Survey Interviews adult sample data for the years 2000, and 2002 to 2007. World Trade Center-related data were collected by researchers at the Data and Coordination Center at the Mount Sinai School of Medicine. Eighty-six percent of WTC responders in this study population were men and the average duration of work at the WTC sites was 80 days. Forty-two percent of study participants were uniformed and other law enforcement and protective service workers. Other occupations of responders consisted of construction workers, installation, maintenance and repair workers, along with transportation and material moving workers, who were essential to service restoration and/or debris removal and clean-up efforts. When looking at asthma symptoms and attacks that have occurred in the past 12 months, researchers found that 6.3 percent of WTC responders reported asthma symptoms or attacks, while only 3.7 percent of the U.S. general population reported asthma symptoms or attacks. The asthma rates remained stable among the general population during the entire period, but there were large increases in 12-month asthma rates among WTC responders from 2000 to 2005. When comparing asthma rates of WTC responders in 2000 (one year before 9/11) to 2005, the 12-month asthma rate increased by 40 times. Furthermore, when comparing 2002 (one year after 9/11) to 2005, the 12-month asthma rate doubled among WTC responders. So then continued surveillance is critical to avoid permanent lung damage and other irreversible illnesses among the WTC responder population, it has been stressed.